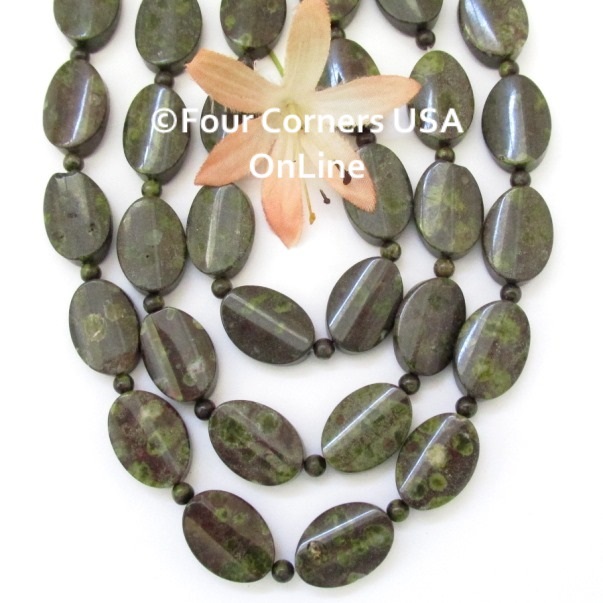 Gemstone Bead Strands and Jewelry Components for all your Jewelry Making Projects. We offer an ecclectic collection of Gemstone Beads. Don't forget to Checkout our Closeout Jewelry Making Supplies for extraordinary price reductions off our already low retail.